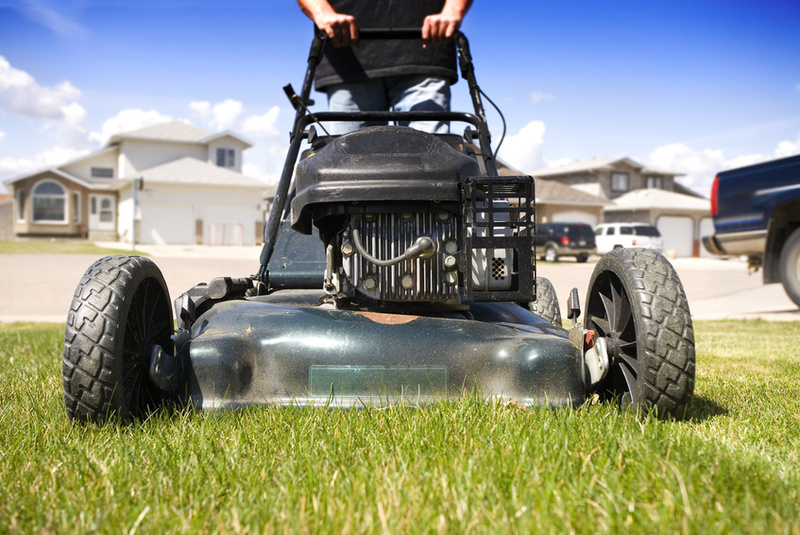 Starting April 16, citizens may register to get up to 75 percent in savings on a new electric lawn mower with the South Coast AQMD’s popular Lawn Mower Exchange Program. This year’s program offers 4,000 mowers for trade-in. SCAQMD encourages residents to act fast once registration opens and secure a spot at one of four events being held this year in Long Beach, Pasadena, Riverside and Anaheim. In fact, an older gas-powered lawn mower can spew more pollution into the air in a single year than a car driven more than 22,000 miles. To take advantage of this great offer, residents must pre-register at www.aqmd.gov by clicking on the Lawn Mower Exchange banner, or calling 1-888-425-6247. Registration opens April 16 at 8 a.m. and is on a first-come, first-served basis.